When orphaned Mary Lennox, lonely and sad, comes to live at her uncle's great house on the Yorkshire moors, she finds it full of secrets. At night, she hears the sound of crying down one of the long corridors. Outside, she meets Dickon, a magical boy who can charm and talk to animals. 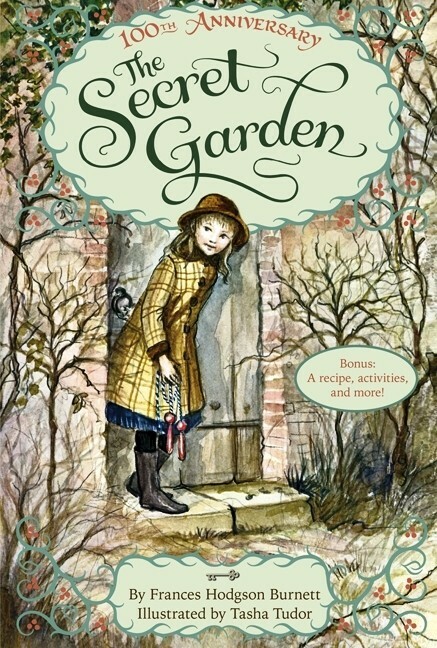 Then, one day, with the help of a friendly robin, Mary discovers the most mysterious wonder of all -- a secret garden, walled and locked, which has been completely forgotten for years and years. Is everything in the garden dead, or can Mary bring it back to life? Mistress Mary is quite contrary until she helps her garden grow. Along the way, she manages to cure her sickly cousin Colin, who is every bit as imperious as she. These two are sullen little peas in a pod, closed up in a gloomy old manor on the Yorkshire moors of England, until a locked-up garden captures their imaginations and puts the blush of a wild rose in their cheeks; "It was the sweetest, most mysterious-looking place any one could imagine. The high walls which shut it in were covered with the leafless stems of roses which were so thick, that they matted together.... 'No wonder it is still,' Mary whispered. 'I am the first person who has spoken here for ten years.'" As new life sprouts from the earth, Mary and Colin's sour natures begin to sweeten. For anyone who has ever felt afraid to live and love, The Secret Garden's portrayal of reawakening spirits will thrill and rejuvenate. 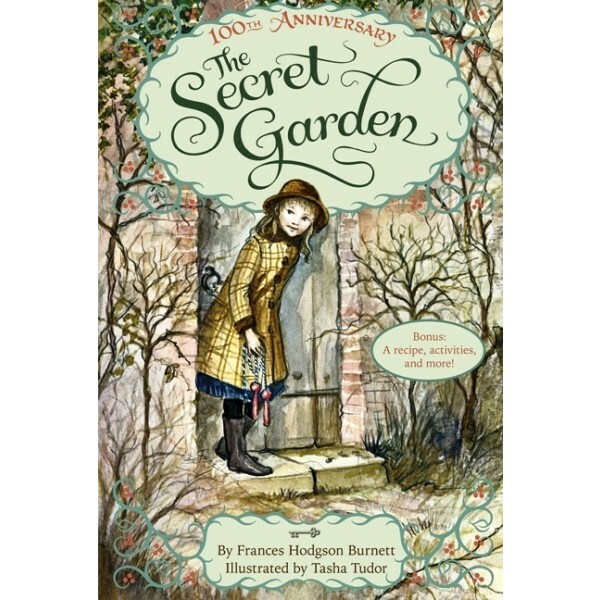 Frances Hodgson Burnett creates characters so strong and distinct, young readers continue to identify with them even 85 years after they were conceived.